Audio nirvana in the making! The system you see here has been six months in the making. 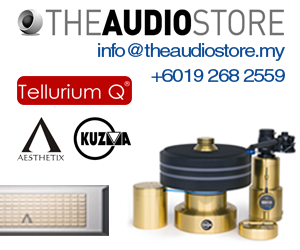 TK, the system owner had been away from the hi-fi scene for the last 10 years or so. But hi-fi and music have a way of pulling you back into the hobby when time/life”s priorities permit. Most people go away for a few years, then come back stronger than ever! Boy, does TK have another bout of hi-fi fever – with vengeance too! In the last six months, he had rebuilt his system around the only surviving component from his last h-ifi system, which is the pair of Sonus Faber Extrema speakers. TK says “everything can go but the Sonus Fabers stays!”. CH Precision D1 CD/SACD transport (top) and C1 DAC Controller (bottom). They’re a hundred grand a piece! This classy system you see here starts with Swiss made CH Precision D1 CD/SACD transport and C1 DAC controller (yeah, whatever that means, it’s still a DAC with multiple inputs). The CH Precision D1 is built around the top Esoteric VMK-5 transport, for jitter-free disc read and bullet proof reliability. The CI DAC Controller’s calling card is very much like those of dCS or Playback Designs, where the in coming data is broken down and reconstructed via the use of inhouse algorithm software, which is upgradeable, so that the very expensive DAC is not likely to end up as a door stopper. The signal is then sent to Gryphon’s “top dog” Pandora 2-piece preamp, followed by the Mephisto “state of the art” power amp by the same manufacturer. If you have to ask, each and every piece of these components cost six figures! How’s that for fever with a vengeance? The Gryphon Pandora preamp arrived just a day prior to our visit, so technically it’s brand spanking new and not even warmed up when we listened to it, yet it delivered top notch audio performance, which speaks volumes of its capabilities! It’s another six-figure component you’re looking at here. The Gryphon Mephisto power amp – notice that power meter showing 241 Volts? TK’s power supply was rock solid throughout the listening session, reading between 240-242V, thanks to Frankie’s power delivery circuit. Supporting racks for such “uber klasse” equipment also deserve a special mention, only because they were custom made locally for TK by a furniture designer who is also an equally feverish hi-fi fan. The racks are made by sandwiching woods of various densities for the board piece, which itself is suspended from the main aluminium frame (which are also clad with wood sandwich finishing), by pointy adjustable studs. FE Cerapucs form the final floor contacts with the rack. The ol’ is gold Sonus Faber Extrema, still in good shape and sounding like it too! Note the FE Cerapuc footers. 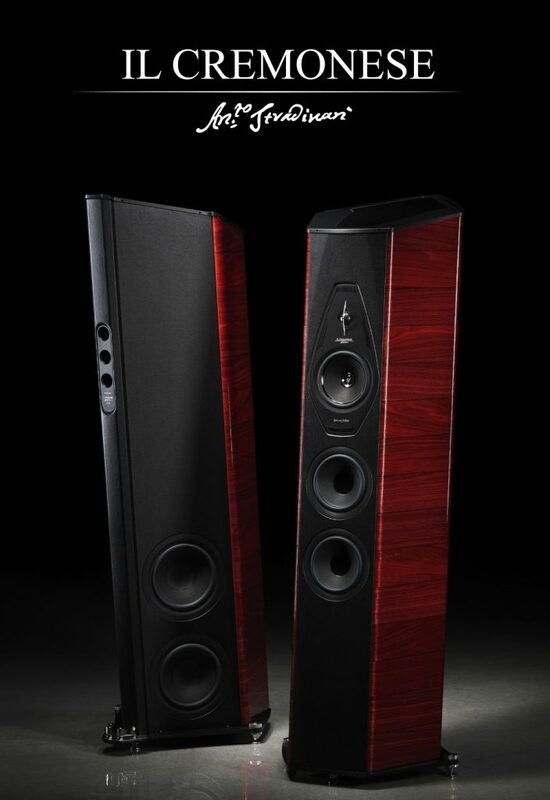 The amplified signal is sent to the beloved Sonus Faber Extrema loudspeakers of 1990s’ vintage. TK added a few tweaks of his own to bring the performance of this speaker bang up to date, most noticeably, with use of a pair of super tweeters, mounted on top. Next is the use of bi-wire able AIME cable jumpers, custom made by Adrian of Audio Image for TK, who is a big, big believer of AIME cables, as is evidenced by the almost exclusive use of them throughout the system – speaker cables, interconnects and power cords! On the day of our visit, TK was also testing some Nordost power cords. Super tweeters extend the top octave response with a layer of dry, “cool air” within the sound stage. 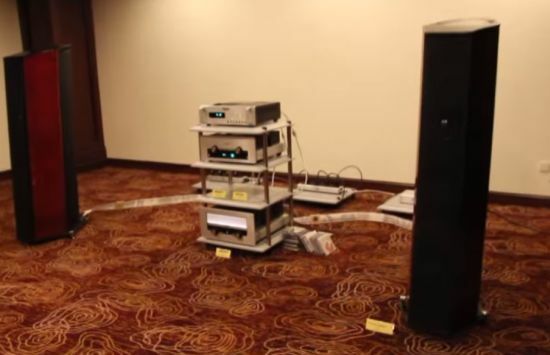 The elaborate bi-wiring scheme behind the SF Extrema speakers. The sound character of this system is clean and chameleon like, which is reflective of the recording quality. There’s very little colour in the extremely neutral tonality with ultra wide band width. What ever little colour there is, your guess is as good as mine, is contributed largely by the SF Extrema speakers, which generates just barely enough warmth to make this system humane sounding. For a standmount design, the SF Extrema is also known for producing prodigious and solid bass, and there’s no letdown here at all, courtesy of the Gryphon Mephisto power amp’s iron fisted grip! TK swears that it”s the only amp he has heard that is able to drive the SF Extrema in such a controlled manner. The use of super tweeters adds a layer of slightly dry “cool air” to the upper end of the frequency spectrum. This is also possibly one of the most transparent sounding high-end system I’ve heard in a while. All the details in the recordings are presented in a rather orderly fashion, with a not-a-hair-out-of-place kind of discipline. While on the subject of hair, there are no split ends on instruments like high hats and cymbals, which can ring within their own time and space, which is surreal, thanks to the fineness of digital processing of the C1 DAC Controller, by CH Precision. TK listens to a wide repertoire of music, from ol’ Chinese classics from the 1950-60s era, western classical, jazz, female/male vocals mostly, and some audiophile music when he wants some fireworks from his system. Rock music, is somehow missing from his musical diet, I wonder why??? The system power supply is delivered via industrial grade connectors, for full contact and maximum current delivery. Frank Acoustics designed circuit breaker in the box. 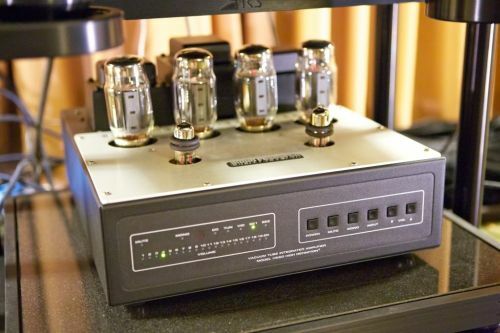 TK also pays attention to power supply requirements and he contracted Frankie, of Frank Acoustics, to build a standalone power supply line, including uprated MCB, fuses in the circuit breaker design, offering various ground floating schemes as options to further fine tune the sound quality. Last but not least, a Frank Power Bank parallel filtering PLC is used to further bring down noise levels in the power supply. My final question to TK, “what’s your next upgrade plan?” His reply was most obvious – he said ” the speakers of course!” and that he’s been smitten by big boy speakers lately, after having heard some Wilson Max, and Eggleston Ivy Signatures that belong to his buddies. 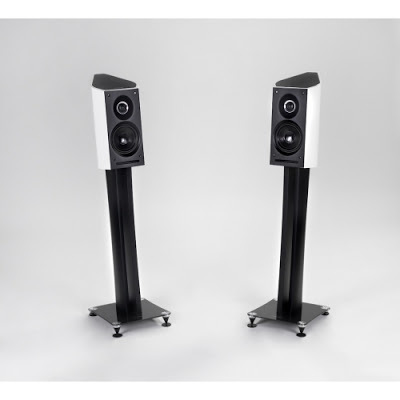 He further remarked “a pair of Genesis 2.2 four tower active speakers would suit me just fine”. 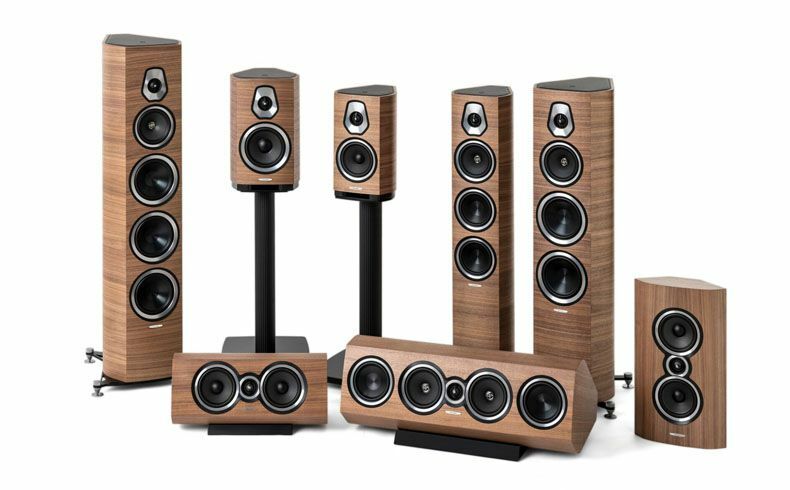 By the way, just in case you”re still wondering, those SF Extrema will still be with TK, as he is never parting with them, not even after he gets his dream speakers, period. Now, if that’s not audio nirvana in the making, then what is?